Shanghai Peian Electric Share Co., Ltd. headquarters is located in the Pudong New Area,Shanghai Lujiazui Finance and Trade Zone. 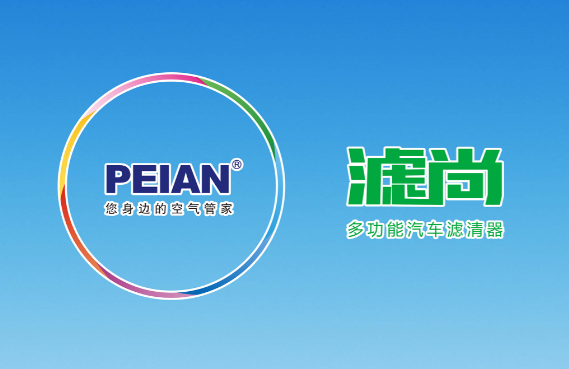 The company was founded in 2003.The subordinate enterprises: Shanghai Peian Transmission Control Technology Co., Ltd.,Shenzhen Peian Electric Co., Ltd.and Dongguan Peian Optoelectronics Science and Technology Co.,Ltd. Application places: outdoor landscape architecture landscape lighting occasion.